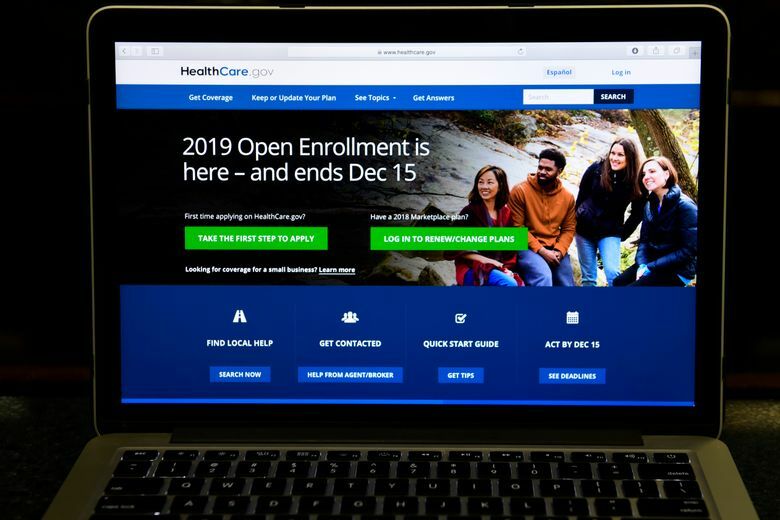 The health care sector is getting punished at the opening bell after a federal judge in Texas ruled Friday that the Affordable Care Act is unconstitutional. Hospital chains HCA Inc. and Tenet Healthcare Corp. dropped 7 percent and 4 percent respectively when markets opened Monday. Centene Corp., a health insurer focused heavily on the government-funded Medicaid program and the ACA’s individual insurance exchanges, fell 8 percent. Other insurers that slipped included Molina Healthcare Inc. and Anthem Inc., companies that have benefited from either the insurance exchanges or the law’s Medicaid expansion. With uncertainly roiling sector shares, some sensed an opportunity and stepped in. Leerink analyst Ana Gupte expects the judge’s decision will be overturned either by the Fifth Circuit Court of Appeals next year or the Supreme Court in 2020.